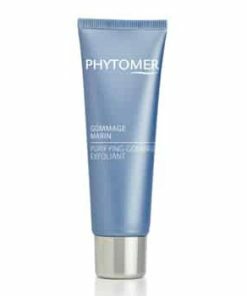 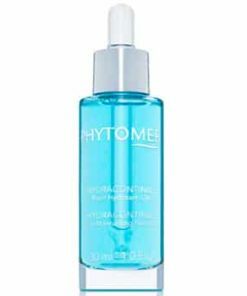 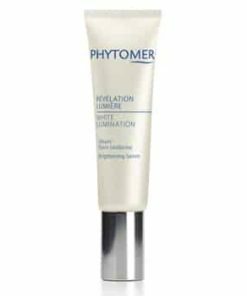 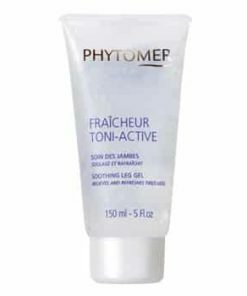 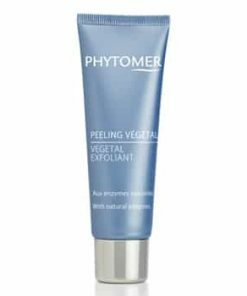 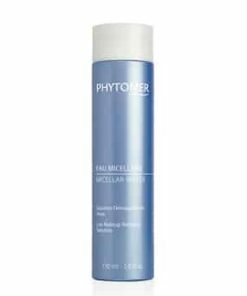 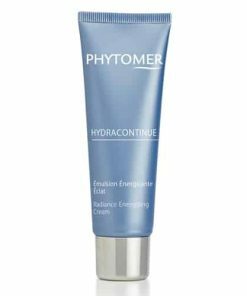 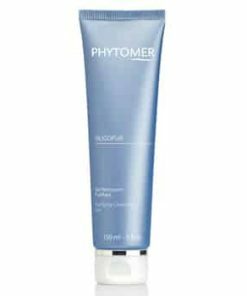 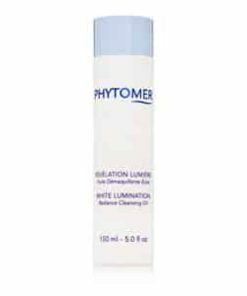 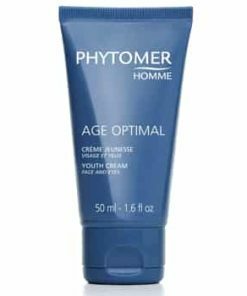 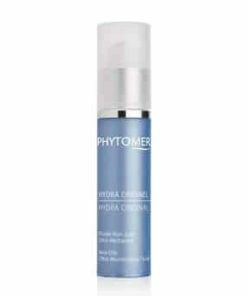 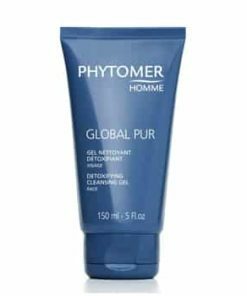 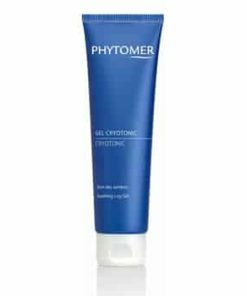 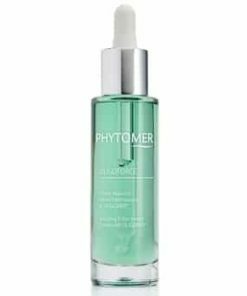 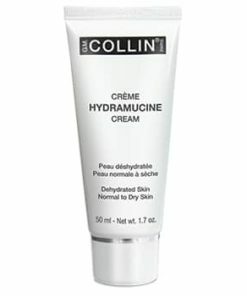 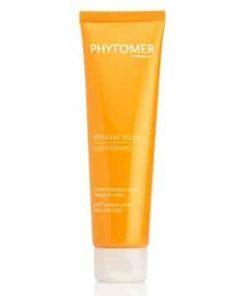 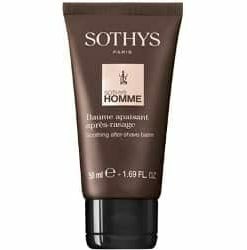 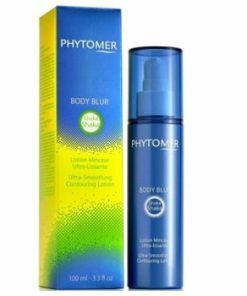 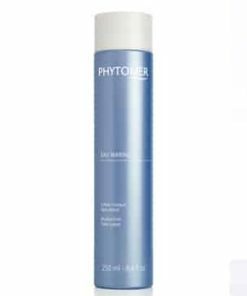 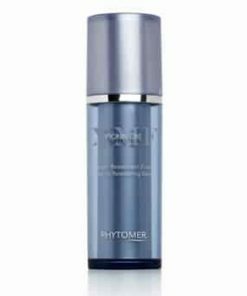 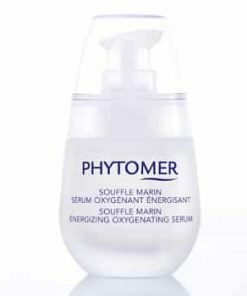 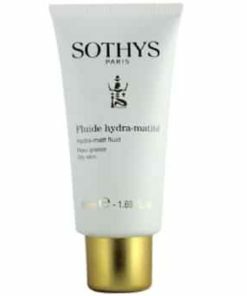 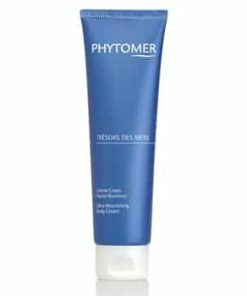 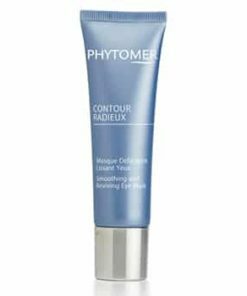 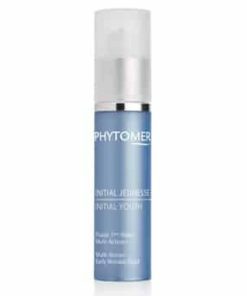 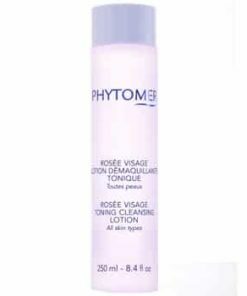 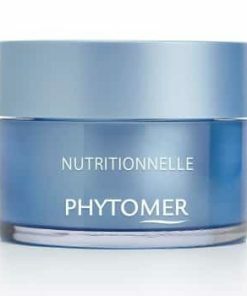 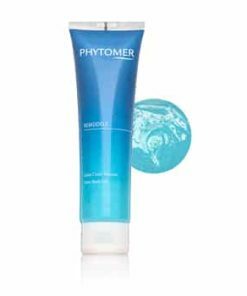 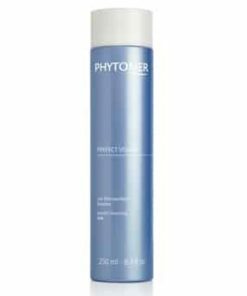 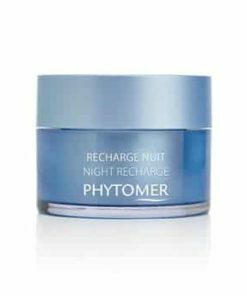 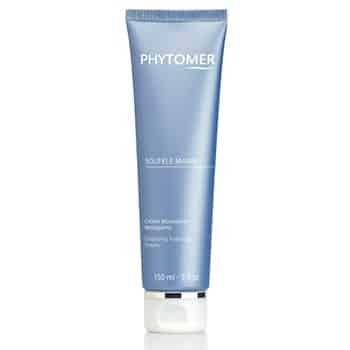 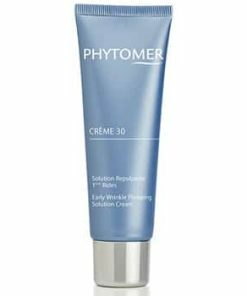 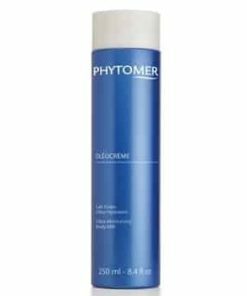 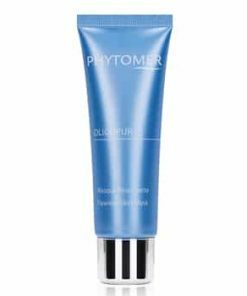 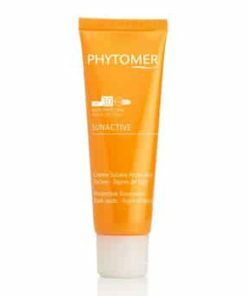 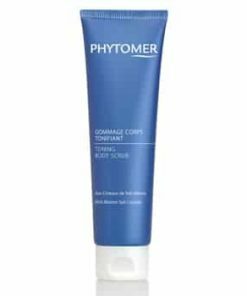 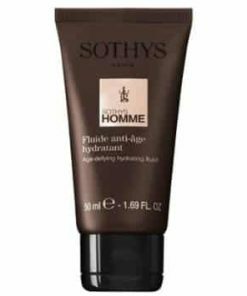 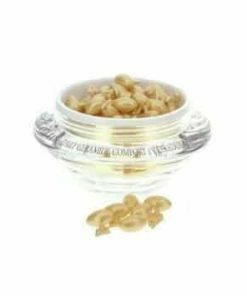 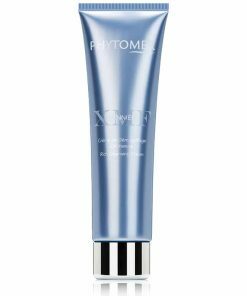 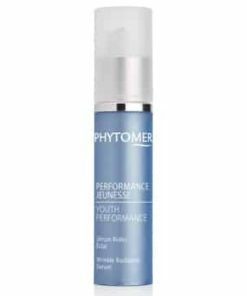 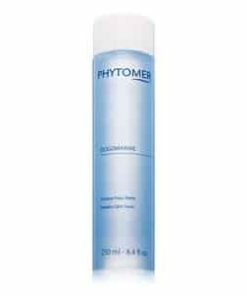 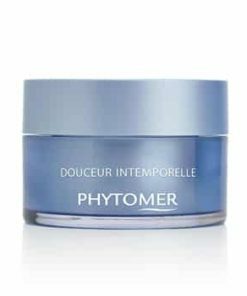 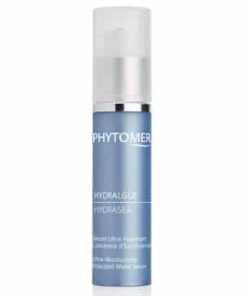 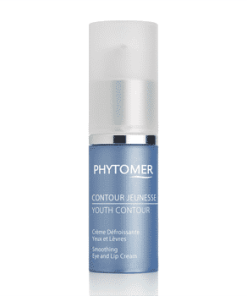 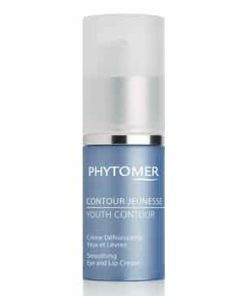 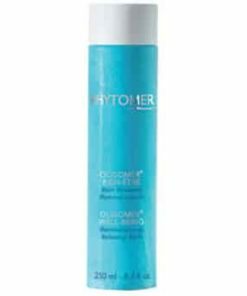 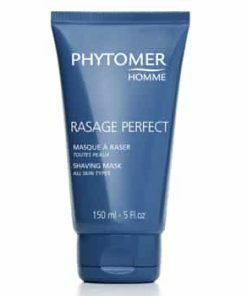 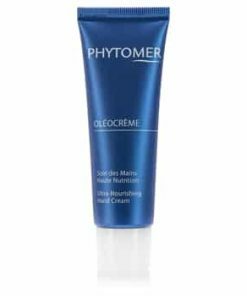 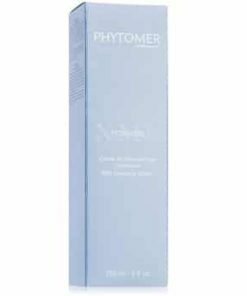 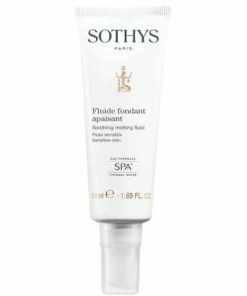 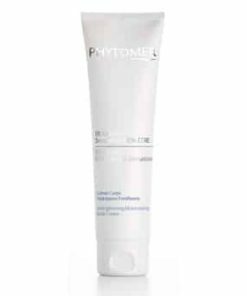 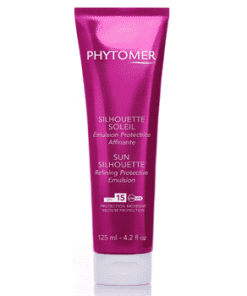 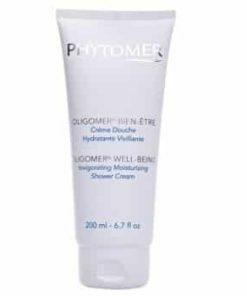 Phytomer Souffle Marin Cleansing Foaming Cream purifies the skin with an airy, foaming lather, washing away dirt and impurities while being gentle on your skin. 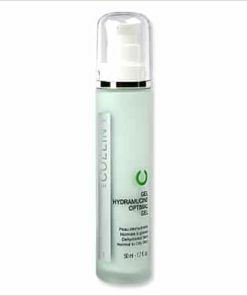 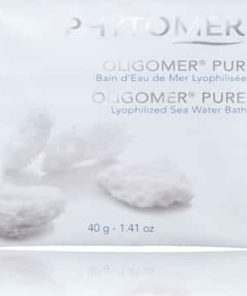 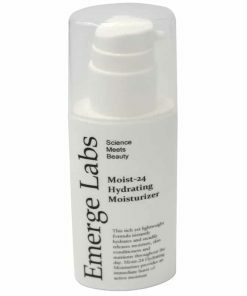 Oligomer, an innovative sodium-reduced seawater concentrate, reinforces the skin’s natural moisture barrier, combating dryness and dehydration to promote a fresh, revitalized complexion. 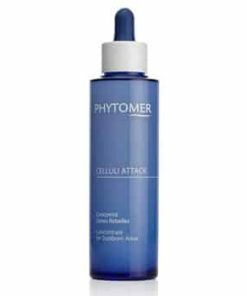 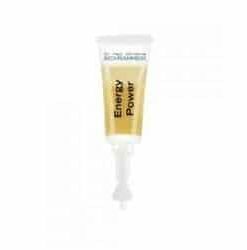 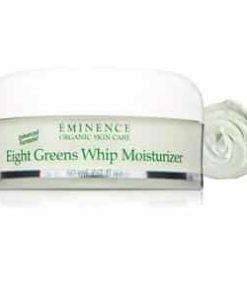 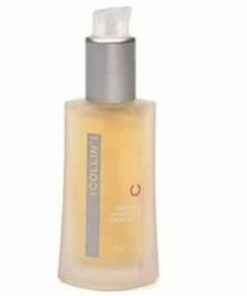 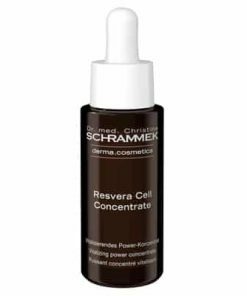 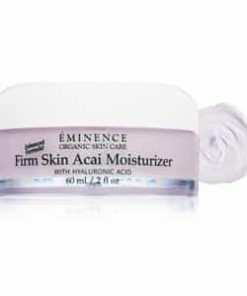 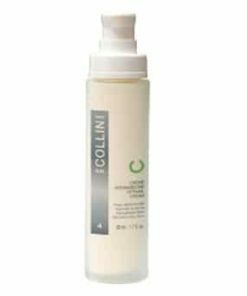 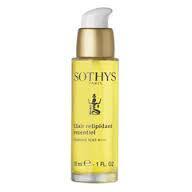 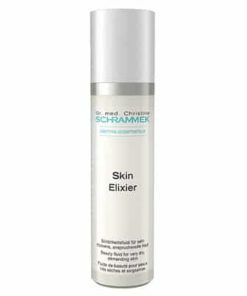 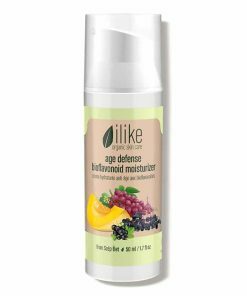 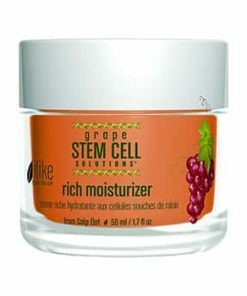 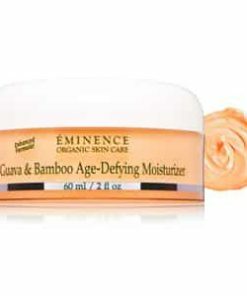 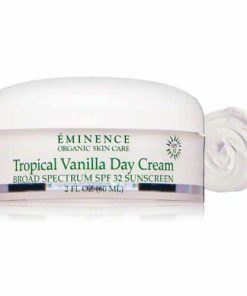 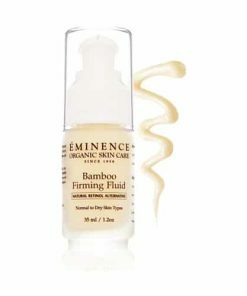 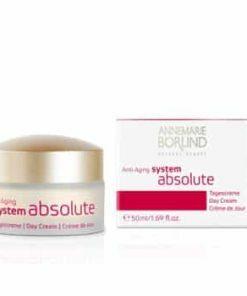 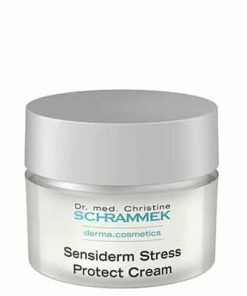 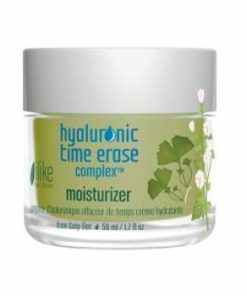 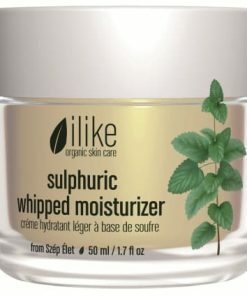 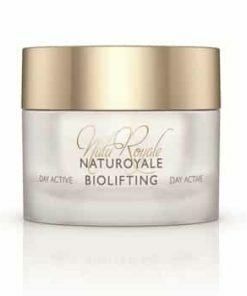 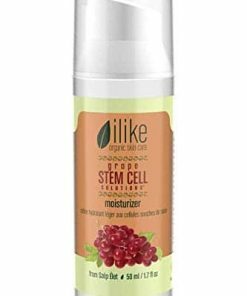 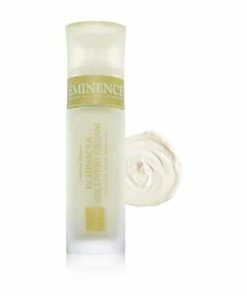 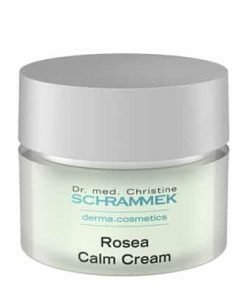 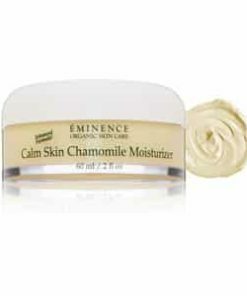 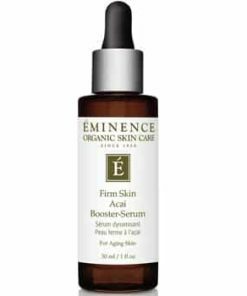 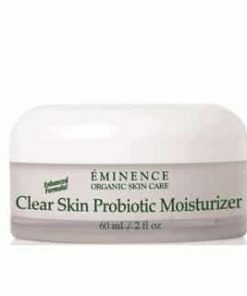 Algae extract detoxifies to brighten skin’s tone while vitamin E soothes and conditions. 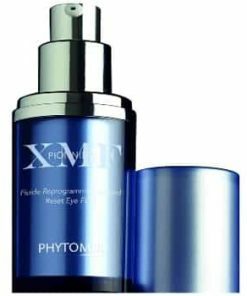 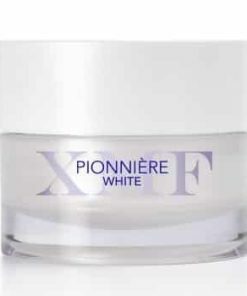 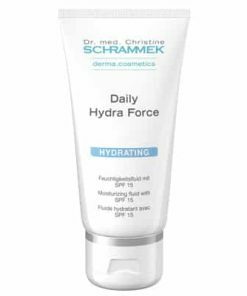 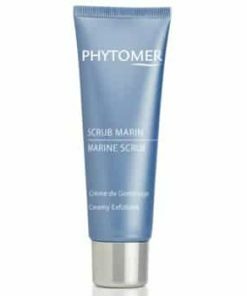 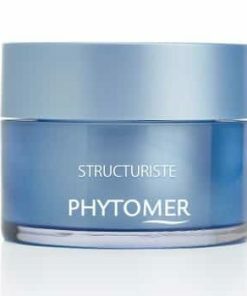 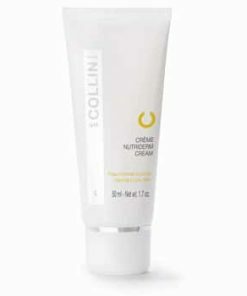 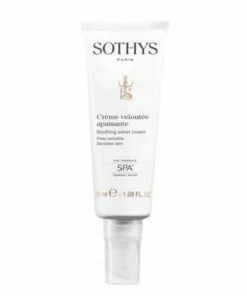 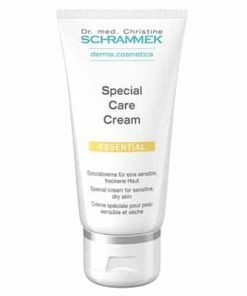 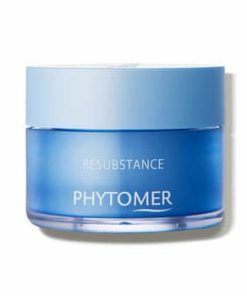 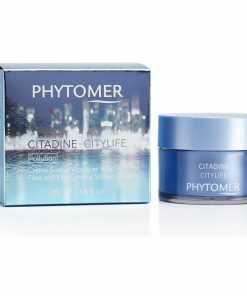 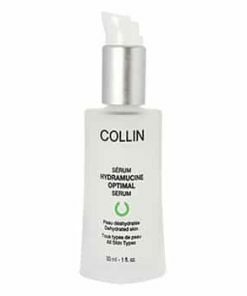 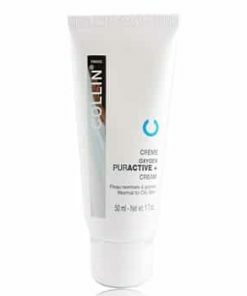 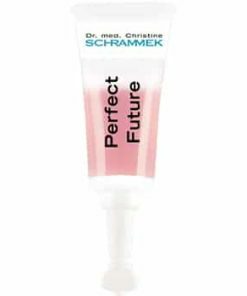 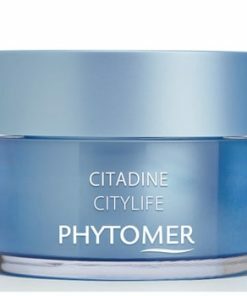 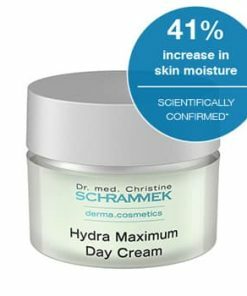 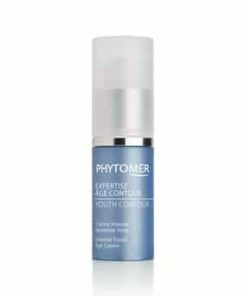 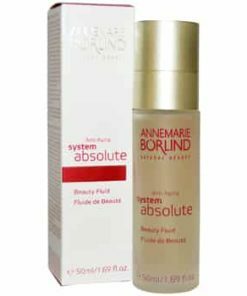 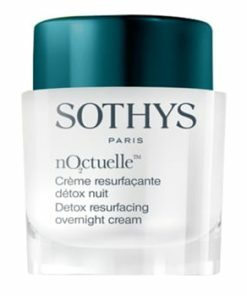 Instantly transform Phytomer Souffle Marin Cleansing Foaming Cream into a delicate, silky, cleansing foam that binds the detoxifying benefits of marine ingredients to cleanse and protect the skin against environmental factors. 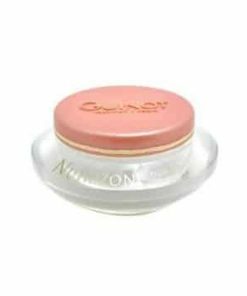 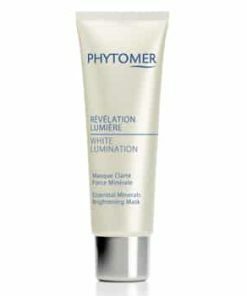 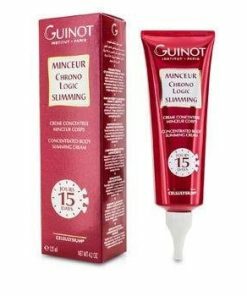 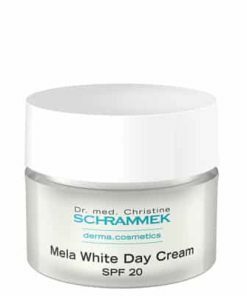 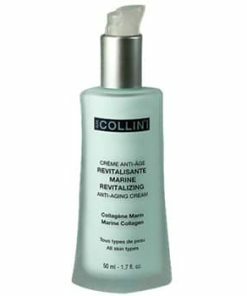 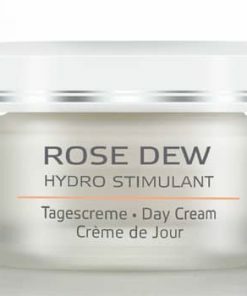 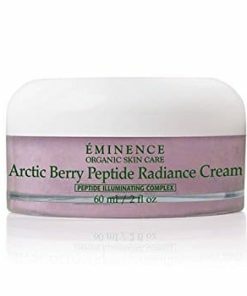 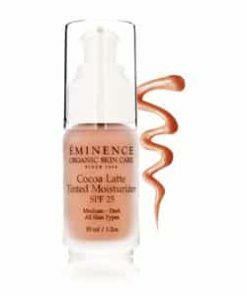 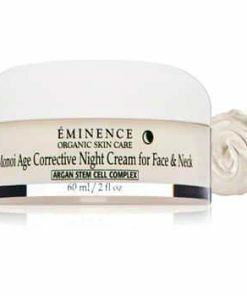 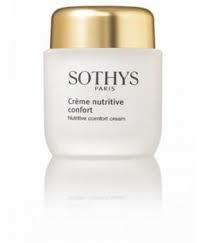 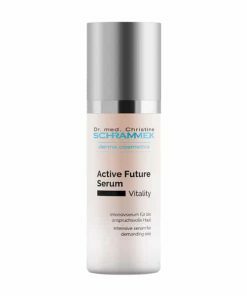 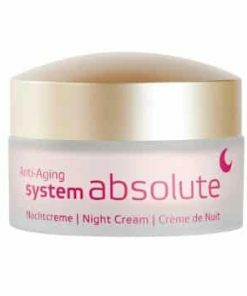 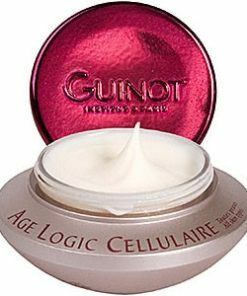 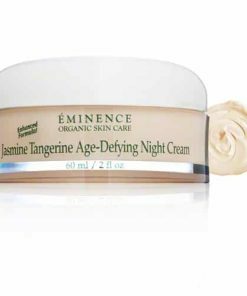 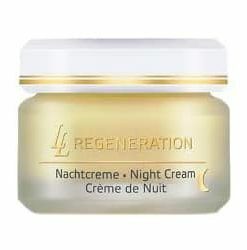 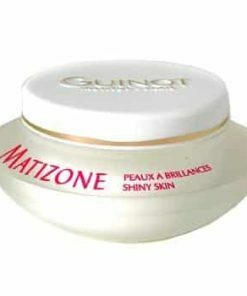 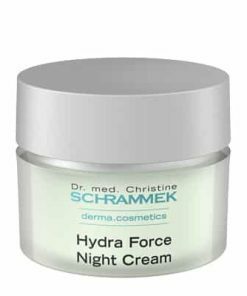 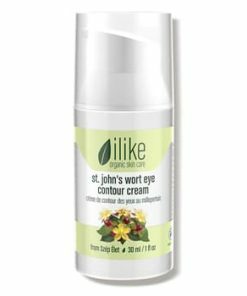 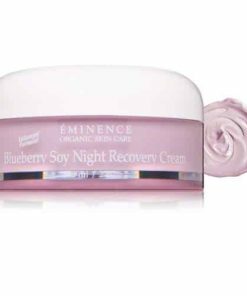 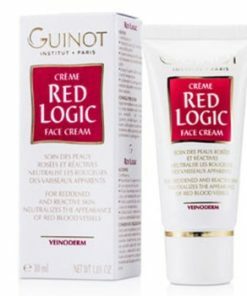 Illuminate the skin with nutrients and trace minerals creating an energizing glow for a revitalized complexion. 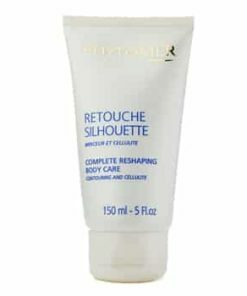 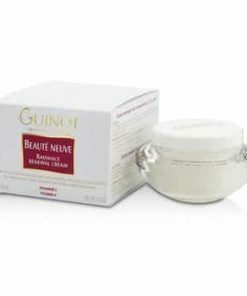 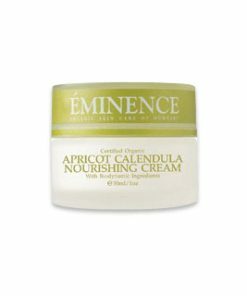 Nourishes and detoxifies the skin. 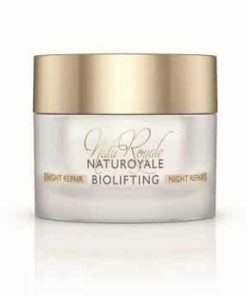 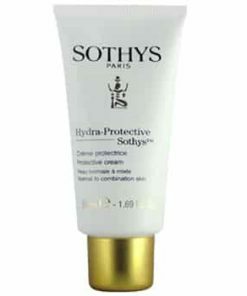 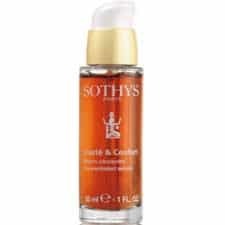 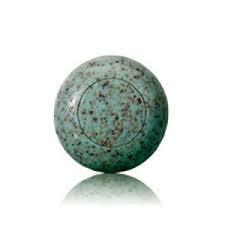 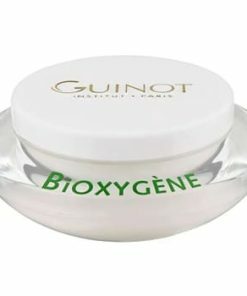 Fortifies the skin, increasing its defense against environmental pollutants. 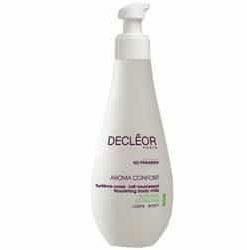 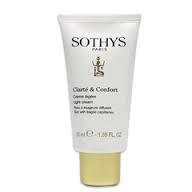 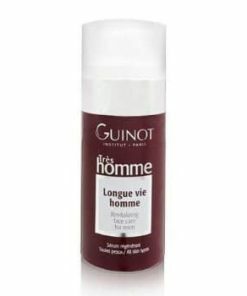 Lathers into airy, soft foam with a light, delicate scent. 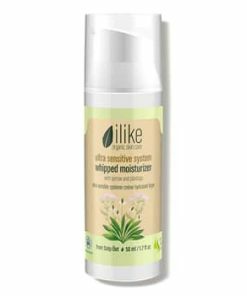 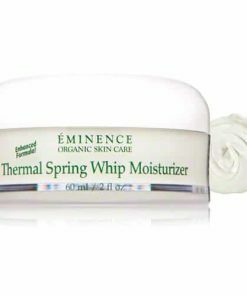 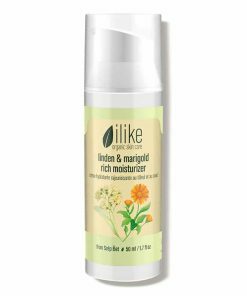 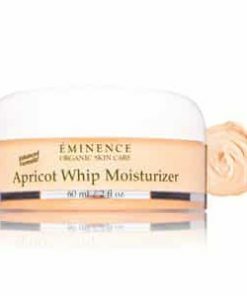 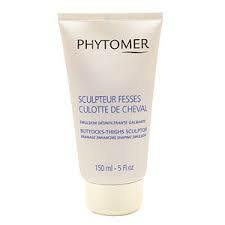 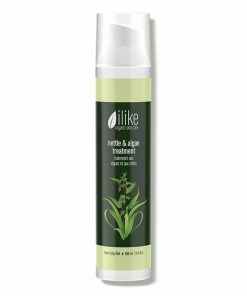 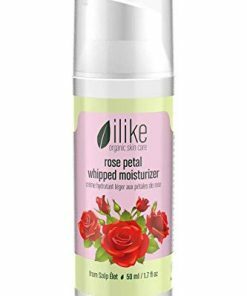 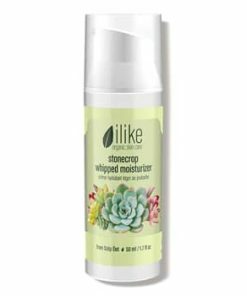 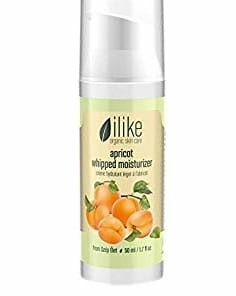 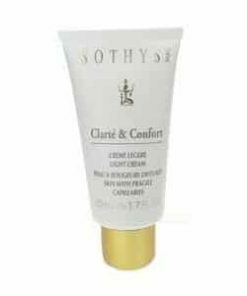 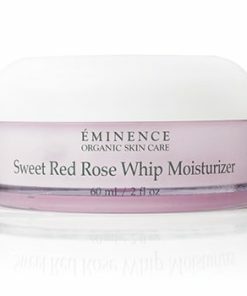 Add water to create a delicate silky foam lather to gently massage into skin. 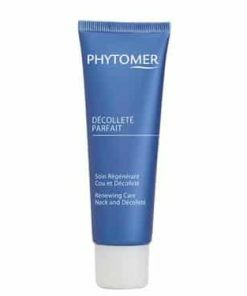 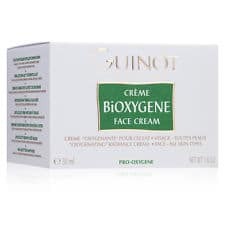 Apply to face and neck. 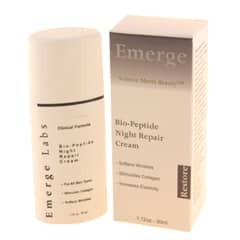 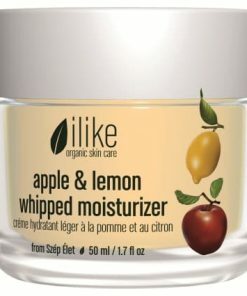 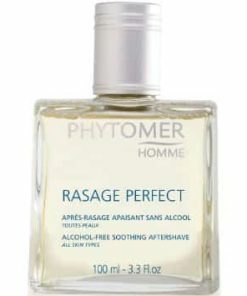 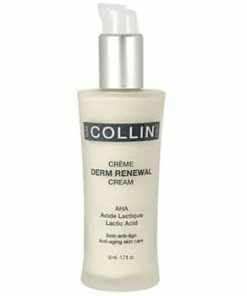 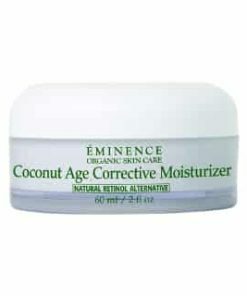 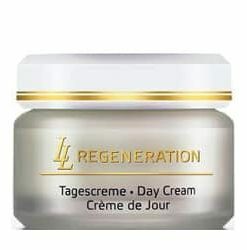 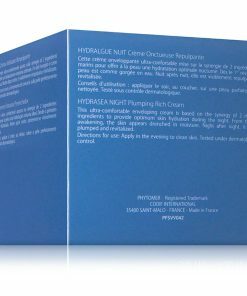 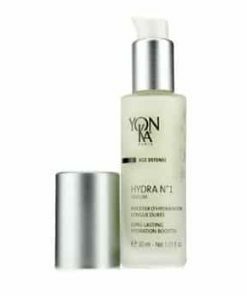 Rinse and follow up with a toner and moisturizer. 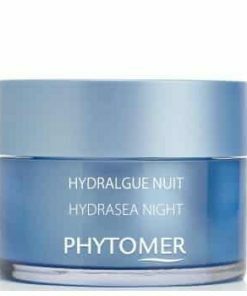 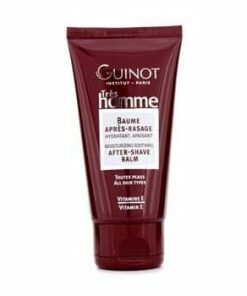 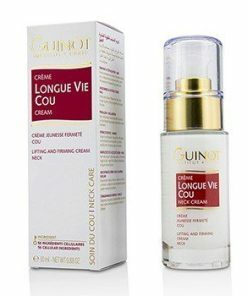 Aqua (Water) / Eau, Glycerin, Palmitic Acid, Potassium Palmitate, Potassium Stearate, Stearic Acid, Sodium Laureth Sulfate, Phenoxyethanol, Ethylhexylglycerin, Parfum (Fragrance), Cocamidopropyl Betaine, Coco-Glucoside, Lactic Acid, BIS-PEG-18 Methyl Ether Dimethyl SIlane, Hydrolyzed Algin, Disodium EDTA, Maris Sal (Sea Salt) / Sel Marin, Caprylic / Capric Triglyceride, Polyquaternium-7, Biosaccharide Gum-1, Sodium Benzoate, Tocopherol, Citric Acid, Propyl Gallate, BHT, Armeria Maritima Extract, Ulex Europaeus Leaf / Root / Stem Extract, Hydroxyisohexyl 3-Cyclohexene Carboxaldehyde.